Spring Valley Catering is hosting an end of the summer backyard bbq. A small gathering of the neighborhood at Wagshal's Family Restaurant Wednesday September 13th, 4-6pm. Catch-up after the summer, enjoy a selection of smoked, grilled and baked snacks. Over some great drinks. 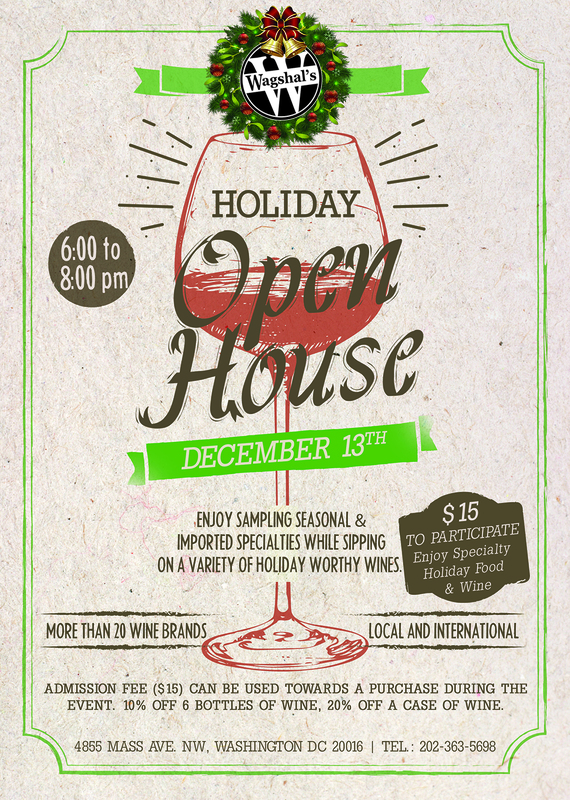 Space is extremely limited, SO PLEASE RSVP BY CALLING 202.363.5698 EXTENSION 555 OR EMAIL WAGSHALS@WAGSHALS.COM. There is no tickets to purchase. Leave your wallet at home and dine in 30 top DC restaurants in one night. We shut down some of DC’s best restaurants for you to enjoy the chef’s favorite dishes and drinks. Eat and drink at your starting restaurant and choose your next stop. It’s up to you. You’ll grab your wristband at your starting restaurant and enjoy unlimited food and drink at all participating restaurants until you’re full, or the event ends — whichever comes first! We're happy to announce Pitmasters Back Alley will be at Glover Park Day serving up some amazing barbecue! We'll be handing out t-shirts, hats and gift certificates! Click the link to find our more about this fun event. Glover Park Day, now in its 28th year, is an annual outdoor festival that celebrates the Glover Park neighborhood of Washington, DC. Glover Park Day 2017 will feature the best of Glover Park: good friends, great food from local restaurants, live music, crafters, community organizations, local businesses, kids’ activities and much more. Pitmasters Back Alley BBQ and Flying Dog Brewery have something special for NW. Our Amazing BBQ paired with the perfect beers. This is a Pop-up dinner that will be held in our Family Restaurant in our Massachusetts Avenue location. Space is limited and you will need to RSVP to attend. To RSVP, contact Anne at anne@wagshals.com or call 202.363.5698 extension 5 and ask for Anne. To continue Wagshal’s community spirit. This will be the 6th community gathering of 4th generation Wagshal’s customers for tea time, complete with a set table of real china and tea time fare such as hand-made sweets, hot chocolate in tiny tea cups, goodie bags and more. We dont have a firm date yet, but that will follow soon.